I have recieved many Testimonials over the years regarding my readings below is a few that I have recieved from many Clients whom I have read for. ​Oh wow Mary this is so spot on! I cannot believe how this relates to my life at the moment - thank you!! ​Thank you Mary , this reading is so spot on it’s untrue. Thank you very much Mary this is wonderful as ever thank you . ​That’s absolutely spot on Mary! Thank you. ​Wow I can definitely take the reading Mary thank you very much. ​I was so not expecting that from this reading, but it is exactly what I needed to be told/hear. Thank you so much Mary . 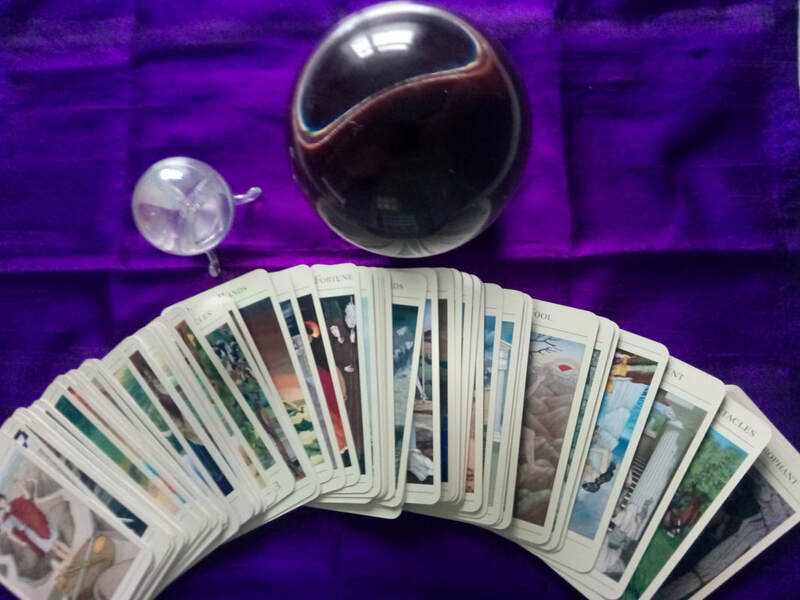 I have been lucky enough to have some lovely and comforting readings off Mary and also love see others having conformation off our loved ones, thanks Mary for your time and effort . Thank you Mary.. The reading resonates with me. Each time I receive guidance from you it seems to uncover deeper aspects of situatons going on and shine a light on them in order for me to have a greater understanding of myself and the active components of my life. I really appreciate the honest , straight forward way you communicate your messages. I believe to do this type of work you need to have a high level of compassion and empathy for those you guide, for me you tick all the boxes. I feel blessed to be one of those touched and guided by you. It's truly magical. The reading made so much sense. I am able to relate to every aspect of the reading. The reading was very positive. Thank you. Thank you so much yes this resonates with me .It all makes sense , ive been working towards spiritual growth and manifesting material wealth , so very happy about that reading . Thank you so much. I’ll let you know when I meet some one. It’s my birthday on the 21st which might go with the gifts, and I well spiritual gifts. I talk to my Gran and ask regularly to receive from her. I know I need to pay more attention to my work and plan better so that’s a lovely message for me. ​Thank you for the reading it is spot on and has lifted my spirits..I had a feeling it would be a good one as it's my nans birthday today and I woke up this morning and spoke out loud your name and asked her to seek you out. Thank you. Wow thank you so much I can relate to this spot on with what's happening this week thank u for the amazing guidance . ​Thank you Mary. My reading was Spot On. I needed that advice and cant believe how much it relates to my current life situation. It couldn't have been more accurate and I will take heed of it. It is very reassuring to know that spirit are with me every step of the way . ​Thank you so much Mary for a beautiful message from a beautiful soul in spirit. George has been wanting to come through for some few weeks and the reason I say this. I went to a spiritualist church some few weeks ago, but I do have many on the other side in the spiritual world and hence the nickname “bus loads”. It was apparent and I also felt there was a message waiting for me due to me being a spiritual person myself. I found names being mentioned to me during the mediumship night but then the medium became quite stressed literally moments later, which my husband and I saw, it appears when “my bus load” come through, some mediums cannot handle this and hence the message became to an abrupt stop! Much to my annoyance.. George name was mentioned and it is funny I have been doing a trip down memory lane of late as he has been very much to the forefront of my mind including the rabbit yesterday.I am truly thankful for all that you have given me this evening and validation of all that I knew and I have also in-boxed you the details, I didn't want on Facebook to see which you now know having disclosed this. I truly thank you from my heart to yours for a spot on 100% reading you have given me. There was so much detail that you give, that I wouldn't have made sense to you more so regarding the rock and the arch which I have posted a you tube of the rock in question. George is a lovely soul and he was a part of my life for 27 years as we were born in the same street and grew up together hence I classed him as my cousin. His mum, brother and father are lovely souls but sadly since my mum passed some 8 years ago and I left the area at age 16, I lost contact. Once again I am truly grateful of your guidance, wisdom and inspiration including the laughter he brought, he still knows me too well. ​Fabulous readings, Mary. You really have a nack with the cards.You did a masterful job. Hugs and love. 26/3/15 Rae Hepburn Author and creator of the Tea Leaf Fortune Cards . Dear Mary thank you so much for my reading. You couldn't have been more spot on if you wanted to be. My financial situation at home is rosy right now. A fair haired man has been significant already. There is a question I have been trying to find the answer to for an awful long time now, but do feel I am getting there. Life is good. ​Thank you so much Mary... You are incredible ... I will have to order some private readings sometime and let others know too ! You are so gifted and amazing ! Bless you with much gratitude and thanks ! LOVE and Light to you ! ​I wanna say a massive thank you to Mary you are truly amazing you have made my day can't thank you enough love and light always thank you. ​Thank you Mary, you are a gifted lady and do so much for others - you are always there when i need and your reading has helped me somewhat. You have many talents and I know many others appreciate you kindness shown to all. Keep up the good work and thank you from my heart.